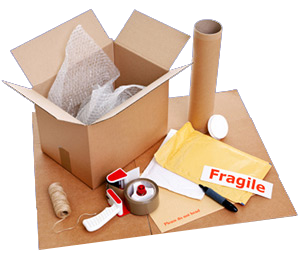 We provide full and partial professional packing services. You will receive a free in home estimate for the labor, boxes and supplies needed to make your preparation for moving day much more enjoyable. 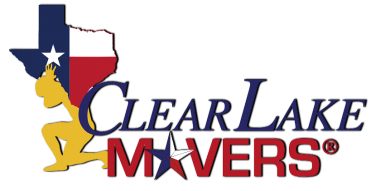 Whether you need storage overnight or for months at a time, Clear Lake Movers, Inc. can accommodate any situation. We also can crate and ship for you to anywhere in the United States or abroad. We will shop storage units to determine the best rate for our customers and relay their choices to them on any move in specials. We also have boxes for lamps, picture covers, grandfather clocks, bicycles, guns, lay down wardrobes, and plastic mattress covers.